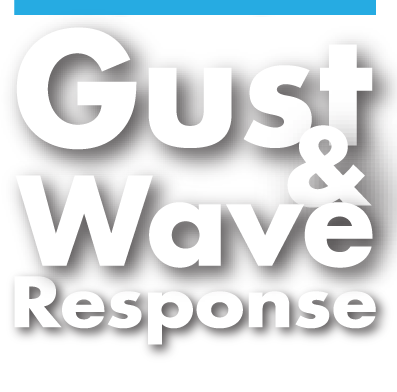 WHAT IS GUST & WAVE RESPONSE? This relates to the amount of flex or twist that we build into your centreboard to allow you to sail through a gust or wave and keep the maximum power, without creating excessive heel. Too stiff a centreboard and a gust of wind, or a big wave can cause immediate heel, requiring you to release the mainsheet. So the right amount of flex in your board is critical to best performance. We aim to maximise performance of the foils to compliment the boat, its rig and assist the crew to win races! This is done by building in "effective gust and wave response" into the centreboard to assist the boat to point high and foot fast. We are happy to discuss customers particular requirements, such as weight of helmsman and crew, sail and mast design (an important linking factor) and where appropriate, NACA sections required. Of course we do have our own ideas borne of a fair amount experience but ultimately we aim to produce a foil that will help you find that extra edge. We have templates for most of the National and International classes and within specific rule limitations we endeavour to produce the most efficient shaped foils taking into account minimum drag and maximum lift characteristics. Dependant on the specification of the foil, we choose wood cores from a variety of species: Yellow and Western Cedar, Columbian Pine, Ash and Balsa or a combination of these to achieve the required flex/weight ratio. Where allowed, we use re-inforcement materials bonded with epoxy resins, include glassfibre or Carbon rovings in twill, Bi-axial, or Uni- directional weaves. The rudder blade needs to steer with the greatest efficiency and lowest drag. We optimise our rudders to be light and stiff. 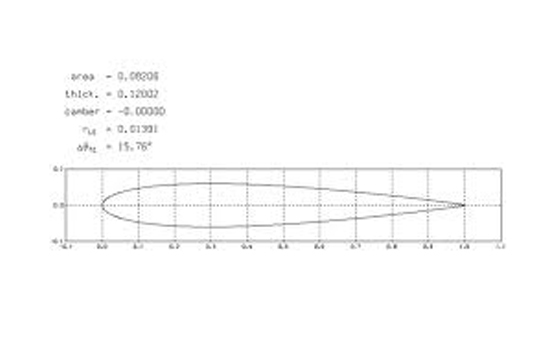 We have rudder templates for most of the National and International classes and within specific rule limitations we endeavour to produce the most efficient profile and section to minimumise drag and maximumise lift. Combinations of Glassfibre or Carbon rovings in twill, Bi-axial, or Uni- directional weaves all help us produce the stiffest / lightest rudder. Rudders are finished (as with centreboards) by successive stages of sanding up to 2000grit, and finally with the use of polishing compounds achieve a fair and very highly polished finish. For best performance, Stiffness is an essential element, combined with stock stiffness and correct alignment of pintles and fixings. Most of our foils are clear finished but where a white finish is required we use 2 pack PU. Rudders are supplied with hardwearing tips. We select the appropriate materials for each application. This requires us to choose from varioues species/densities of wood cores and reinforcing these laminates with epoxy / glass or carbon re-inforced in bi-axial, twill, plain or uni-directional weaves. We offer a choice of clear finish or a white painted finish as standard. The clear finish has two thick flow coats of 320 Spacote prior to final finishing. For white finish we use two coats of pigmented 320 or 106/209 before finishing with a PU lacquer. At least seven stages of sanding and polishing are involved increating the final finished product. All foils are supplied with hardwearing tips. Whilst we are guided by NACA sections we use our practical experience and racing feedback to arrive at the best profiles for each boat. We know that the faster the boat goes, the flatter the sections should be and the further aft the max chord position. 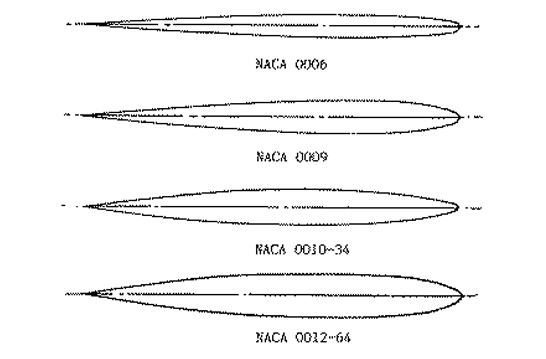 The most efficient sections, are based on NACA 0037 sections for faster boats (except for gybing centreboards) but we generally use the NACA 00 series for most of the National and International classes. 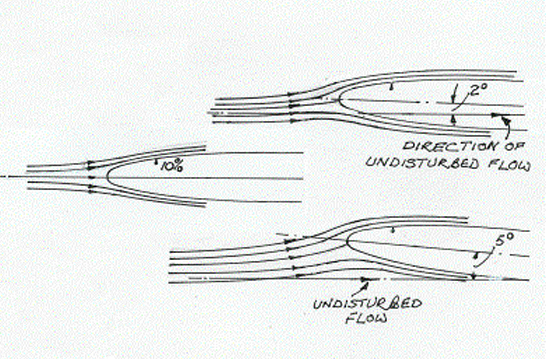 When a lot of rudder angle is needed we bring the chord forward to eliminate breakdown of laminar flow (stall). Centreboard and rudder design have been treated simultaneously by experts in aerodynamics and experts in hydrodynamics. We are happy to discuss customers particular requirements, such as weight of helmsmanand crew, sail design (an important linking factor) and where appropriate, NACA sections required. A budget range of foils is also available for which Columbian-pine /Western cedar cores are used and these are epoxy coated and taken to 600 grit before final polishing. These might be interesting to the production boatbuilder who wants to improve the quality and performance of his craft.